With January here, many of us are dreading winter’s long, dreary onset. It means shorter days, longer nights and spending time indoors reading, knitting or sitting fireside and catching up on movies. Dreaded nights be damned, as the Crawleys of Downton Abbey have returned to our midst. With the Great War upon them, we’re anxiously awaiting if Mr. Bates’s past will be unearthed and if Anna will accept him; whether Thomas will be revealed as a scheming cad and war dodger; and, most important, will Matthew and Lady Mary finally get it together? To commemorate the occasion, we thought these Victorian-inspired items might resonate with fans of the show. In fact, we’d be so bold to say that their addition could instantly elevate one’s abode from ordinary homestead to lavish manorhood. 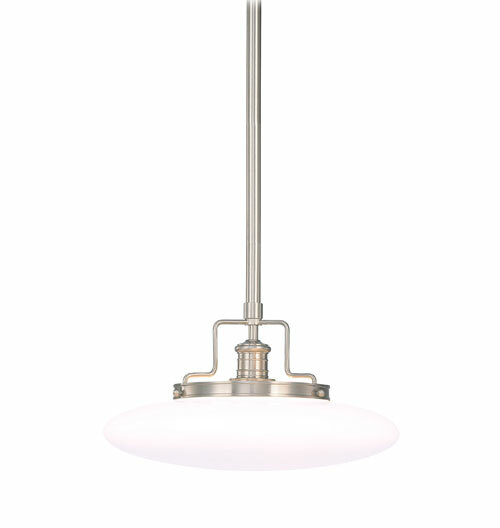 Perfect for brightening the butler’s pantry, kitchen or entryway, Hudson Valley Lighting’s Beacon is certain to add understated but essential drama to any room. With finely tuned detailing and streamlined hardware, this attractive pendant or flush-mount application provides functional elegance suitable for everyday. 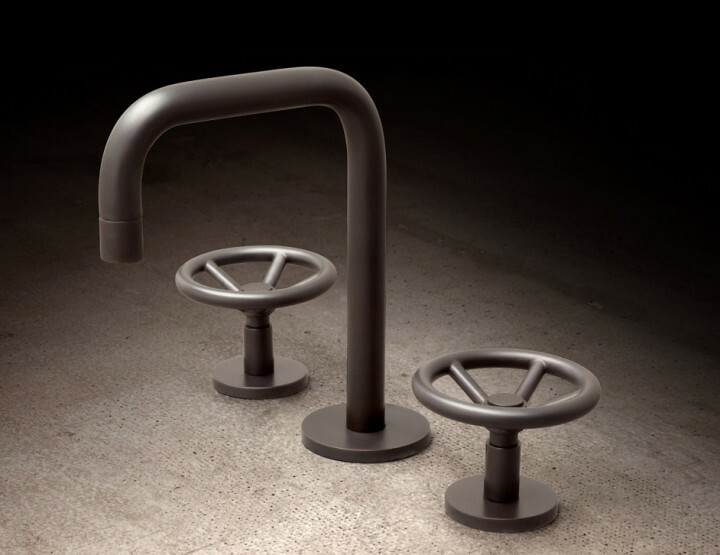 With a range of more than 35 available finishes, THG’s Broadway tap is elegant enough for a lady’s glamorous bath or would make a welcome addition to the handsome water closet located off the billiards room. Streamlined, the Broadway, with classic detailing and featuring handsome inset porcelain, will certainly never talk out of turn. 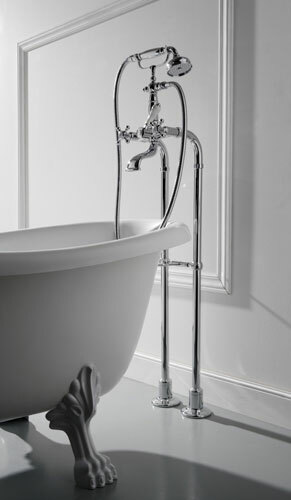 There is nothing more evocative of period-style than perfectly appointed freestanding floor-mounted tub fillers. 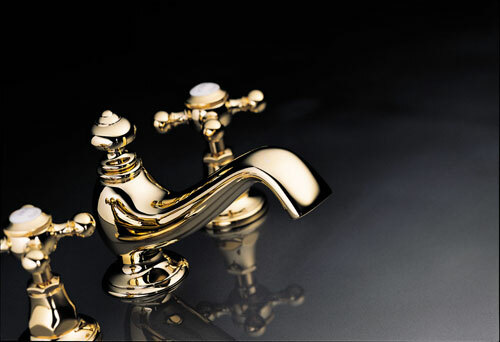 GRAFF’s Canterbury tub filler is a study in grace and stature: reminiscent of days gone by but engineered for today’s more discerning homeowner. Available in seven finishes (polished chrome, Steelnox® satin nickel, olive bronze, polished nickel, neo brass and antiqued brushed nickel), with a matching handshower and an optional ceramic insert, plus a healthy 50 inch shower hose, the Canterbury is the perfect choice for the Victorian bath. 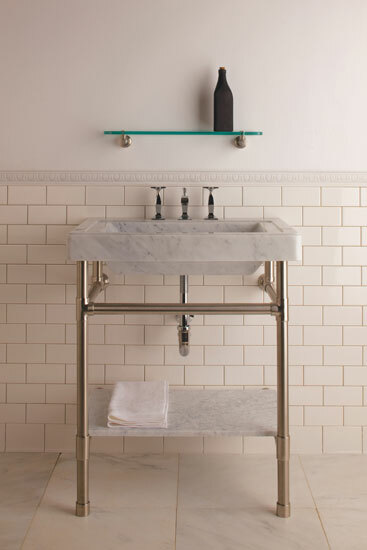 Hand-carved from a single block of carrara marble, the Circa Vanity and offers a bold, architectural alternative to the Vintage Washbasin. 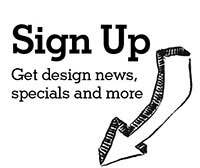 Two options for the stand include open Palmer legs, or a wengé or maple cabinet by Vanity Flair. 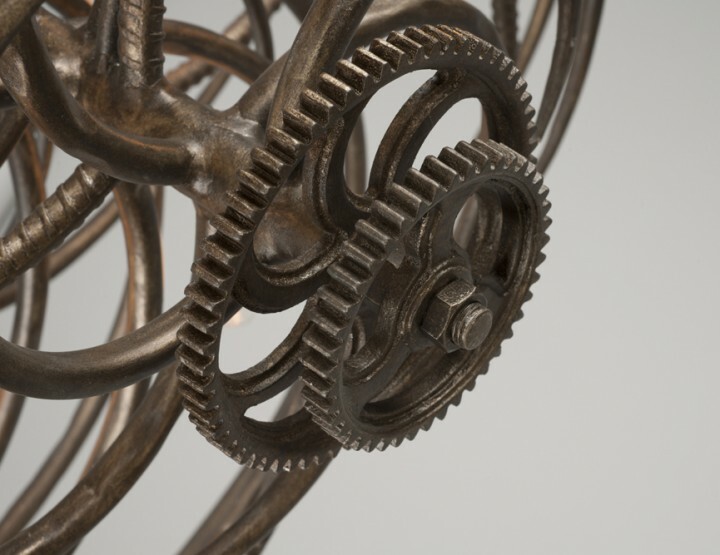 The very definition of excess and opulence executed exquisitely is Corbett Lighting’s chandelier, La Scala. 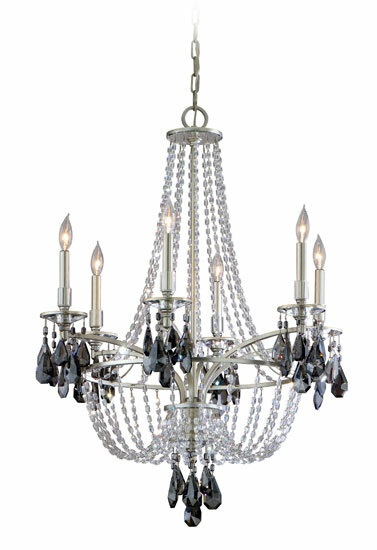 Combining multi-faceted clear beads and smoky crystal drops, La Scala takes drama to a new level with its cascading tiers, flame-inspired bulbs and silver leaf finish. Also available as a sconce, La Scala is offered as a six-, eight and 18-light chandelier and seems perfectly at ease in a dining room or main entryway as it does adorning the grand ballroom. 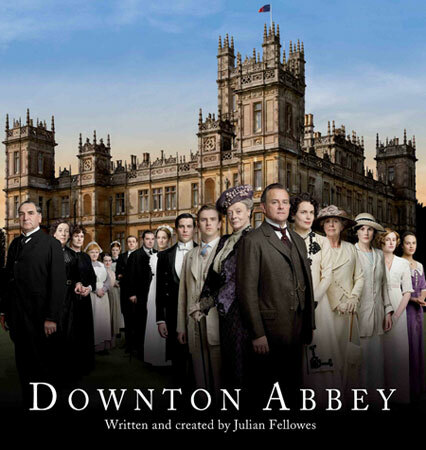 To view our ongoing collection of Downton Abbey-inspired decor, follow Styleture on Pinterest.